Here are the results of the October poll, which asked the question, "Have you tried to get other people to read the OUTLANDER books?" 25.46% - I got one or more of my close friends or family members addicted. 9.66% - Of course! I enjoy being an OUTLANDER ambassador. 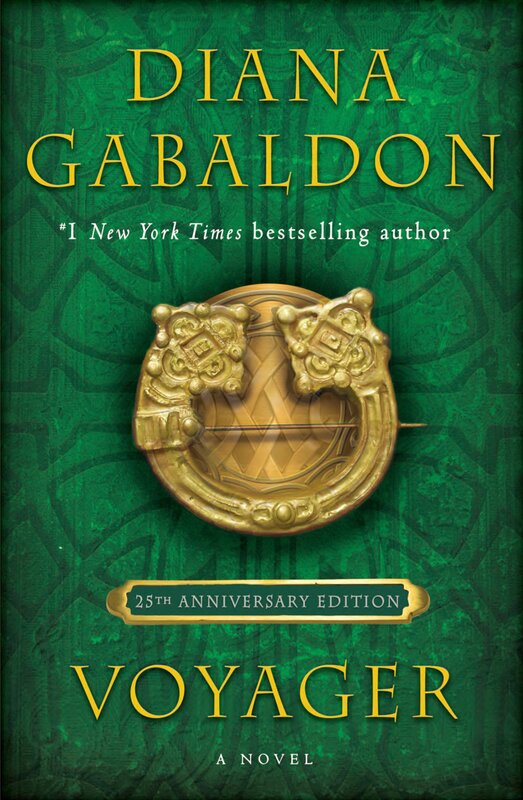 8.75% - I've given copies of OUTLANDER to my friends or coworkers. 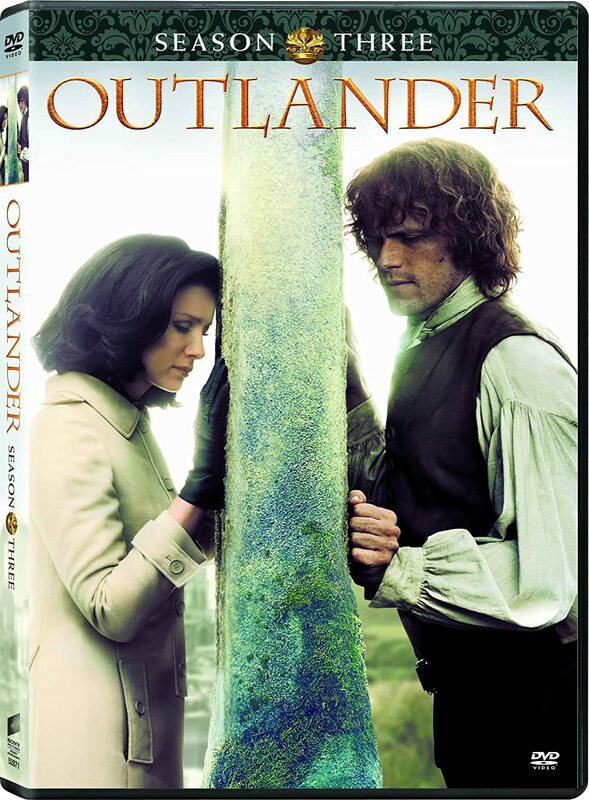 3.00% - I've recommended OUTLANDER to strangers in the bookstore or library. 3.00% - I've recommended the books on Facebook, Goodreads, or other online sites. 0.78% - I got my book club to read OUTLANDER. 0.39% - I won a box of OUTLANDER paperbacks from Random House, and had fun distributing them to other people. 14.36% - All of the above. 6.66% - I've tried, but so far without success. 1.44% - No, I haven't tried. Here are the responses for "Other". 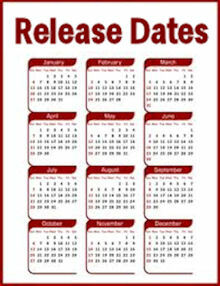 The numbers refer to the order in which questions were listed on the poll. Well, a combination of a few of these! All but the book club one. My sister said she doesn't care for red headed men. SHE'S CRAZY!!!! Most people I tell have already read and loved them. I succeeded in getting my cousin to read them, but so far no one else. 22 friends, coworkers, former strangers into the books. Best stress reducers !! Recommended to friends, family and strangers in varoous places. The first 3 options all apply, along with recommending them on Facebook. All the time for my job - also getting word out for the SHOW! There were 766 votes in this poll. Thanks very much to everyone who participated! I didn't vote in the poll myself, but I have managed to get my sister and my mother to read the books. 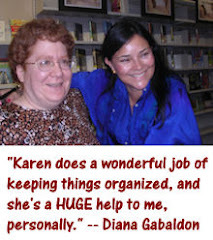 Please take a moment to vote in the November poll, which is all about which of Diana Gabaldon's books you are currently reading or listening to. Thanks!